Discover the eccentricities of the Britons, the beautiful landscapes, iconic landmarks, gorgeous cities and experience the myths and mysteries of England via a self drive tour of the British Isles. The beauty of a self drive is the fact that you get to explore all the regions that matter to you at your own pace, pulling over at a motel or guest house and retreating for the night. You need to be armed with GPRS map, the road network of the UK is well developed and with a good map you can explore the UK with little help. For the independent traveler who may find a self drive tour of UK too much, then there is the option of train tours. With an extensive and far reaching national network, railway travel gives you an opportunity to explore different destinations all across the UK. 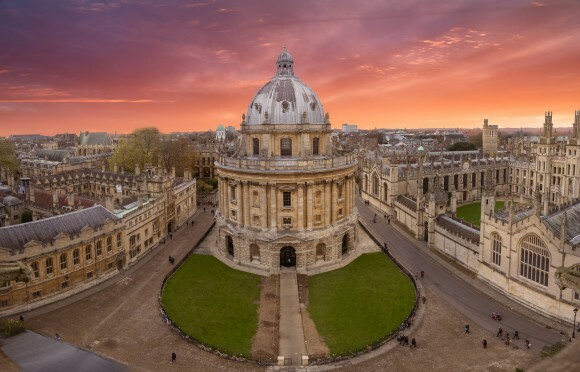 You can explore the capital cities of Great Britain, cruise through the iconic Cotswolds countryside, the cobbled streets and regency architecture of Oxford, the stunning coastlines and winding valleys of Wales and the amazing Highlands of Scotland. A campervan tour of the UK is one of the best ways to explore Great Britain and discover why it is called ‘Great’. Enjoy the rich and diverse cultures of England, Scotland and Wales. Take a tour of the great cities such as London, Edinburgh, York, Bath and Glasgow and get to see the famous historical landmarks. You can retreat into the countryside and camping in designated camping areas. 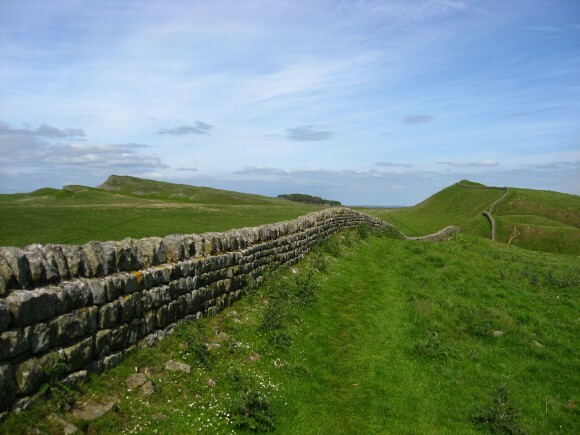 Follow the famed Hadrian wall in Edinburgh, explore the Lake District and Cotswolds and discover the beauty of the English country sides, the castles and the iconic Stonehenge. Campervan hire is easy and gives you the freedom and flexibility to enjoy your holiday and travelling without restrictions to the region of your choice. You can either be in a group or with your family, stopping over in spectacular locations to rest and sleep under the stars. Sometimes it gets boring to stay in normal hotel rooms for a holiday, explore the unique and strange holiday cottages across the UK and experience what it feels like staying in one for a change. The cottages come in all shapes and sizes and located in iconic areas in UK. They range from converted barns, dairy houses, ancient churches and farmhouses. They offer comfort in a unique setting and privacy where one can retreat and enjoy an unusual stay. Pick up excellent and quality goods in unique shopping areas of Roman Cities such as Manchester to Chester and Liverpool. Explore Chester’s original Roman City walls and shop in its main street The Rows. Here you will find fashionable galleried arcades which are set on two tiers and designed in Georgian and Victorian mock Tudor where you can enjoy shopping. The current Rows Street dates back to the 1800s and provide an attractive and unique setting ideal for shopping.